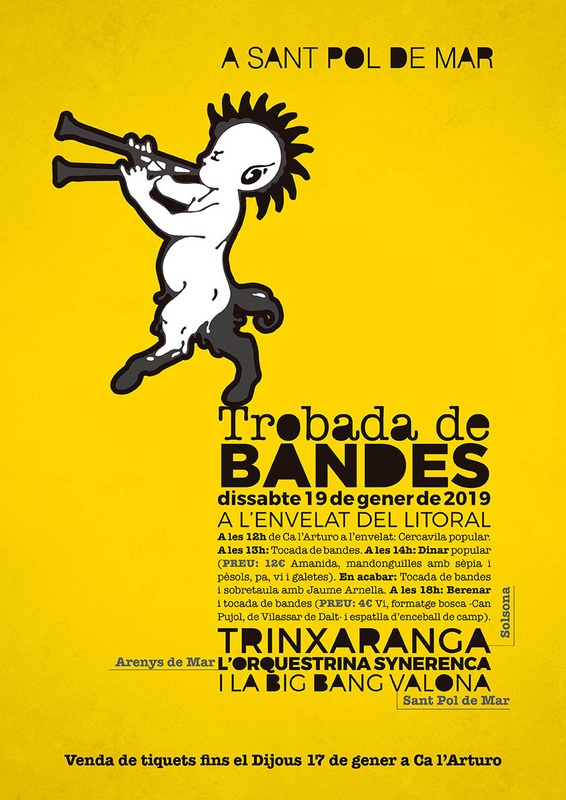 Gathering of bands | Welcome to Maresme! One of the main attractions of the Maresme, for both tourists and residents, are the magnificent beaches that characterize the 16 coastal villages of the region. A day of music in which you can enjoy the sounds of the different participating bands and a lunch with a lot of rhythm.